Full Package Hair Transplant Surgery is just for €1.499 including airport transfers, accommodation in a 5-star hotel and surgery expenses. 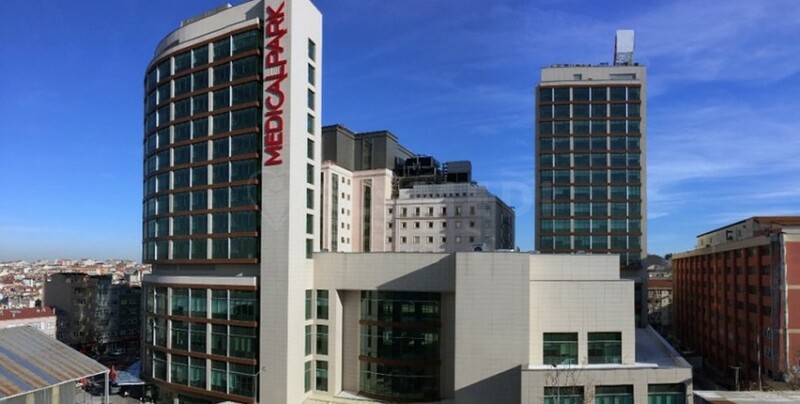 Medical Park Gaziosmanpasa Hospital is the biggest private hospital in Istanbul with its 60 square meters area. The hospital has 517 bed, 15 surgery room, and 81 intensive care unit. 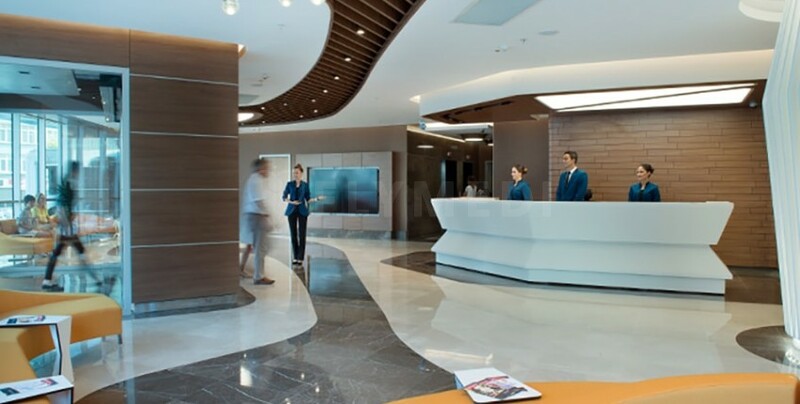 As being a JCI accredited hospital, Medical Park Gaziosmanpasa uses state-of-the-art technology and all the medical staff is well educated and skilful. Excellent customer service! I hat a nice experience with Flymedi company, especially with Mustafa. He answered all my questions with care and patience. He managed the entire process very well and quickly. Thank you Mustafa! Mulțumesc Flymedi ! 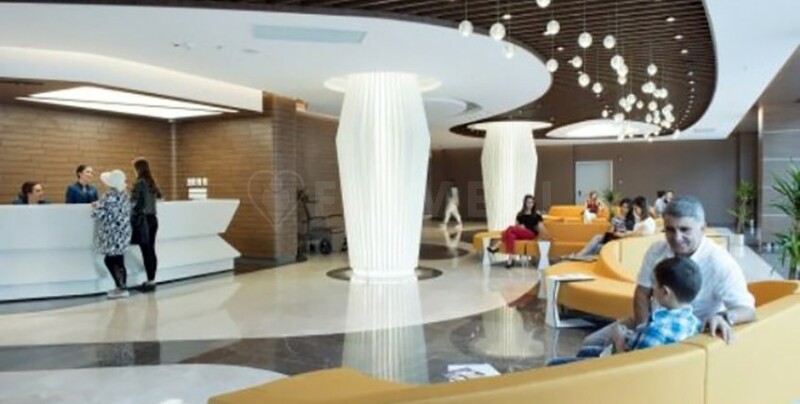 Inca de la intrarea in Clinica medicala FLYMEDI va asteapta o echipa formata din personal medical de inalta competenta si probitate profesionala! Calitatea serviciilor oferite de aceasta clinica depinde in mare masura de calitatea personalului , o echipa bine formata teoretic si practic, competenta profesionala cu experienta si bine condusă este garanția unui serviciu medical de buna calitate. 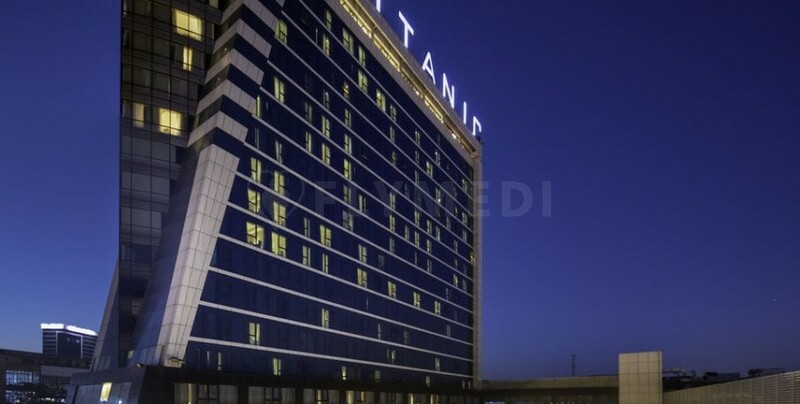 Hotelul unde te cazează este superb și mâncarea foarte buna ! Vreau sa mulțumesc domnului Mustafa pt tot sprijinul și răbdarea cu care sa ocupat de mine și m-a ajutat sa găsesc cel mai bun doctor . Încă o data mulțumesc Flymedi și întregi echipe , sunteți cei mai buni! I would like to recommend Nadia at FlyMedi. She has given me the Top nr 1 service I have ever got in my Life. She is always available for my questions and recommendations. She is following up as promised and doing her best to help mine with anything I have in mind. Thank you Nadia. I had a wonderful experience with flymedi.com, especially with agent Mustafa who helped me to get a surgeon last minute. The surgeon was absolutely wonderful and did a great job. From the hotel to the hospital good arrangements were made for me even though it was so last minute that I sought his help. He was able to communicate with me 24/7 and was very prompt. Just a great experience from start to finish. I highly recommend flymedi and staff for their professionalism and of course Mustafa for being present every time I needed his help. Thank you so very much! I highly recommended flymedi.com. Mustafa was good assistance all the way through. From airport, hotel, and hospital. The surgeon who conduct the operation did a great job. I was hesitant at first and was scared what would be the result but waking up after the surgery I was surprised by his professionalism. As well as Mustafa was being present every time I needed him out anytime I could contacted him. He never fails. Thanks to Y'ALL guys. Good services, thanks you Mostafa and Gamze! 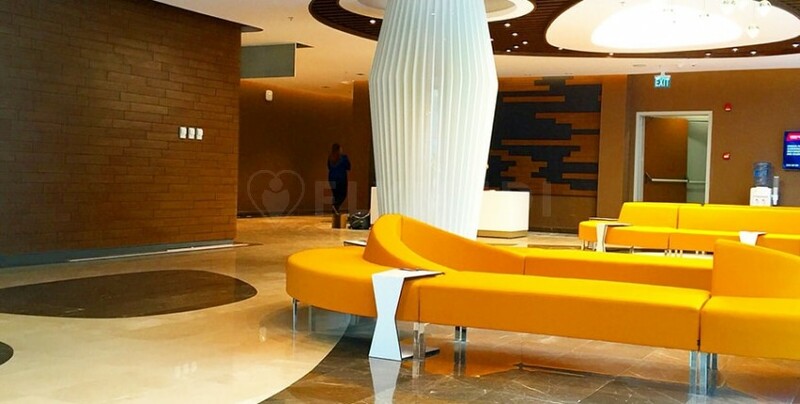 Flymedi did everything very quickly and professional. They arranged the hospital and gave me options on which one to choose. From the first contact I was very impressed and Mustafa took very good care of my wife and I. He even took a day of work to take us to the Bosphorus. Flymedi is the company to use if you require any private medical treatment. There service to the client is better than first class. Gaziozmanpasa hospital was fantastic and ALL the staff from the Administrators to the Medical Team who were involved in my wife's breast cancer treatment were beyond excellent. They treated you as if you were the most important person there. The facilities were excellent and the hospital is immaculate throughout. A great big thank you to all involved. A special thank you to Mustafa Gamze and Elif for there personal care and attention. Mustafa is a terrific representative of Flymedi. very pleased response was almost immediate. spoke to Mustafa on whatsapp regularly. he quickly got offers from the top clinics in Istanbul. I picked MedicalPark and everything was as expected, absolute professionals. A BIG THANK YOU to Flymedi , Mustafa and Elif !!! I contacted the Flymedi one day of hair transplant and I got all responses and options very quick and with the good manner, all dome by Mustafa I m very happy now with my new look!!!! They are amazing, I had a very special price and it was a pleasure to meet Elif who was all day during the surgery around and she make sure everting was going to be wright ,especially after surgery treatment .They are a high professional team and I recommend to all !!! Vă mulțumesc mult pentru serviciile oferite! În special domnului Mustafa ptr.grija ce mi a purtato.Multumesc! Thanks Flymedi Team and Mustafa - my coordinator!!!!! I m very happy now with my new look!!!! They are amazing, I had a very special price and it was a pleasure to meet Flymedi. They are a high professional team and I recommend to all!!! Yusuf, has been excellent from start to end. I contacted Yusuf within fews hours he have gave a great price for a fue ht. Every question I asked him came back to me very quickly. Since my arrival to Istanbul evrything was perfect. The driver, hotel. I have done my FUE treatment and just waiting for the results. I defo made the right decsion with Flymedi. thanks Yusuf for your support. Thank you all the team for best rezults. I thank Mr Mustafa for his patience with all my questions and the support I have given throughout the intervention. I am pleased with the way i was received.They are professionals.Thank you to the team. Recomand FLYMEDI. Multumesc domnisoarei Fidan ! В целом все нормально, из-за позднего начала операции закончили в половине второго ночи. А так все объяснили, были внимательны и вежливы. Отдельная благодарность переводчице Наталье, молодец... всегда внимательна и услужлива, даже не ожидал... Вот как-то так, спасибо. Clinica si serviciile au fost de calitate. Un cadru foarte profesionalist!